I have a lot to cover today, I gotta keep myself organized somehow! I have had the same flat iron for the past 13 years (may she now rest in peace). We had been through a lot together, including having to do emergency surgery on her tail cord when she was hurt in a freak luggage accident. 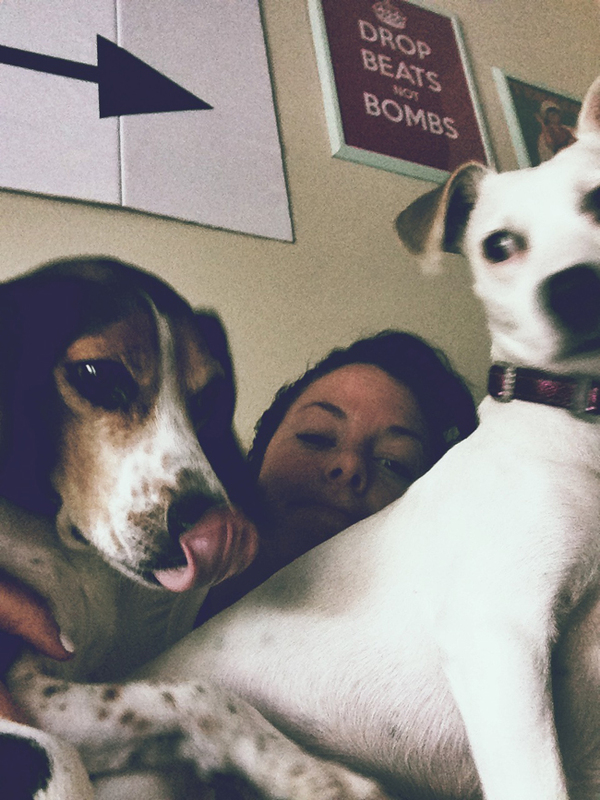 I wish I could say she will be missed, but since Hana came into my life, mama's got a brand new bestie. Misikko sent me more than just the Hana Pro 1" Flat Iron, I also got lots of other goodies, including ELF eye makeup and brushes! As you can tell, the Hana hair straightener worked like a pro. Plus, it only took me about 20 minutes to go from scary before to not as scary after! I highly recommended, especially if you have cray cray curly hair like mine! 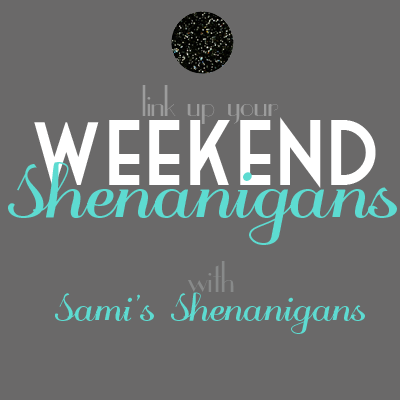 As I'm sure you know, I had a big weekend planned with Sami, Max and Helene! 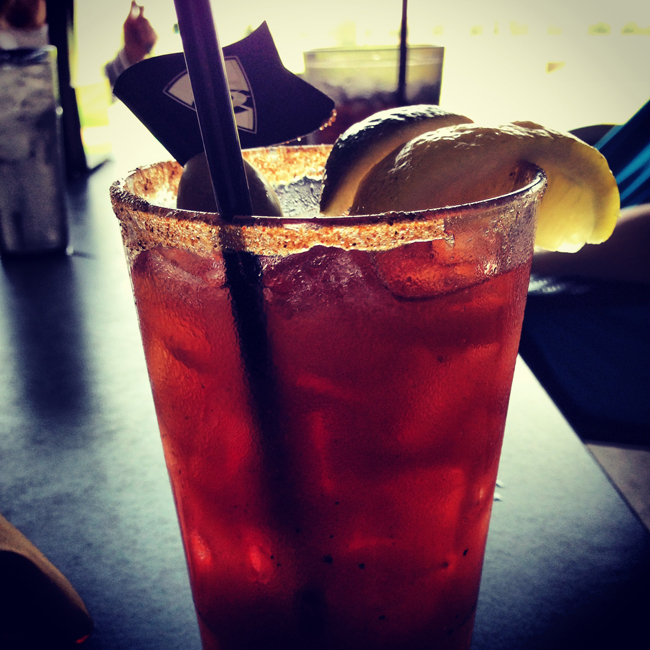 The weekend was filled with Fireball, martinis, top golf, Bloody Marys, the Dry Bar and lots of dancing! Have you ever had someone come into your life at exactly the right time. At a time when you really need them? Well, I think that is me and Helene! We just mesh well. 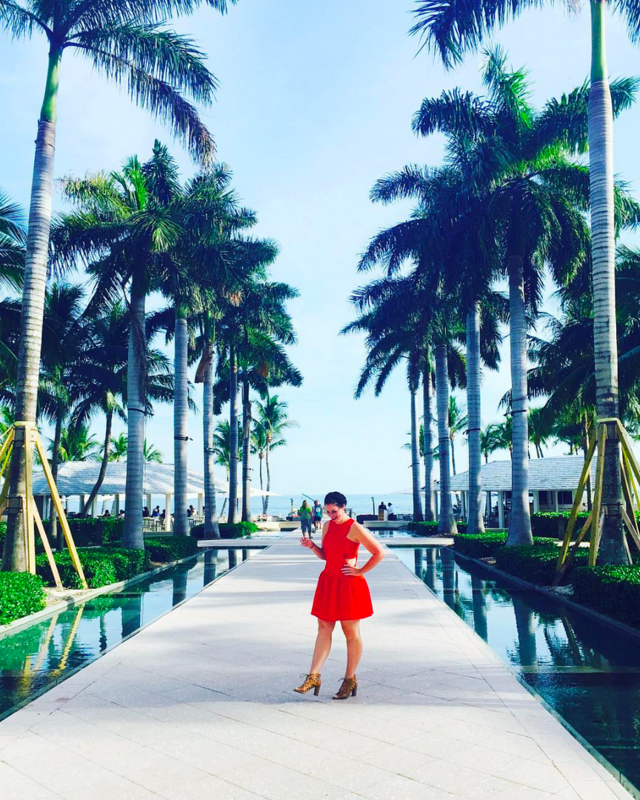 It is truly amazing what this blog world can do for you. Bring you new great friends to kill bruise the club with. And then this is what I dealt with last night. I'm not entirely sure how this happened, but I have several giveaways I'm partnered with that all started today. I wish I could post all the Rafflecopters on here but I also wish that someone (Slade) would buy me a Rolls Royce. Somethings just aren't possible. So go enter these giveaways right NOW! So this was the closest race ever. Like, ever. I'm not just saying that. 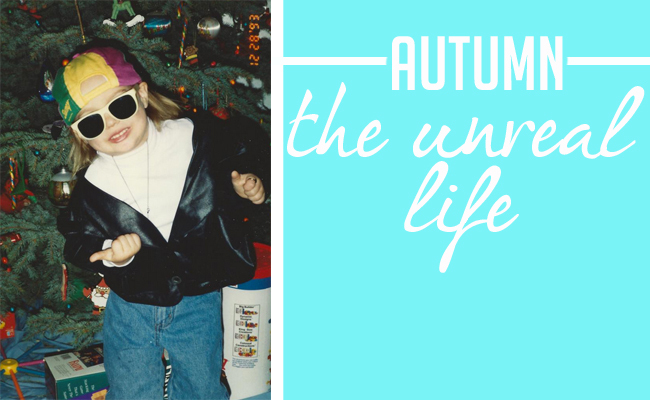 YAY Autumn from the Unreal Life! Seriously, your weekend looks amazing. Gotta love how blogging brings awesome people together! Okay, not fair. Your hair looks cute straight AND curly. And its sooo long. Hair envy. 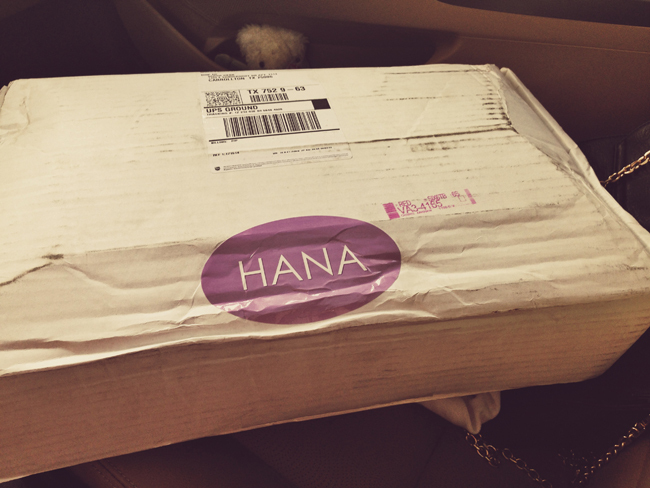 I love my Hana straightener. I sold my Chi soon after I got mine. It's so much better! This is my first time winning anything and I am literally SO EXCITED. AHHHHHHHHHHHHH thank you! what a big news day for you! looks like you guys had a fun weekend and thanks for participating in my giveaway! I LOVE my Hana straightener...I think i have you trumped in the crazy hair dept and even I can straighten my whole head of long crazy curls in about 45 mins. LOVE IT. Also super jelly of your meeting this weekend. Like super. 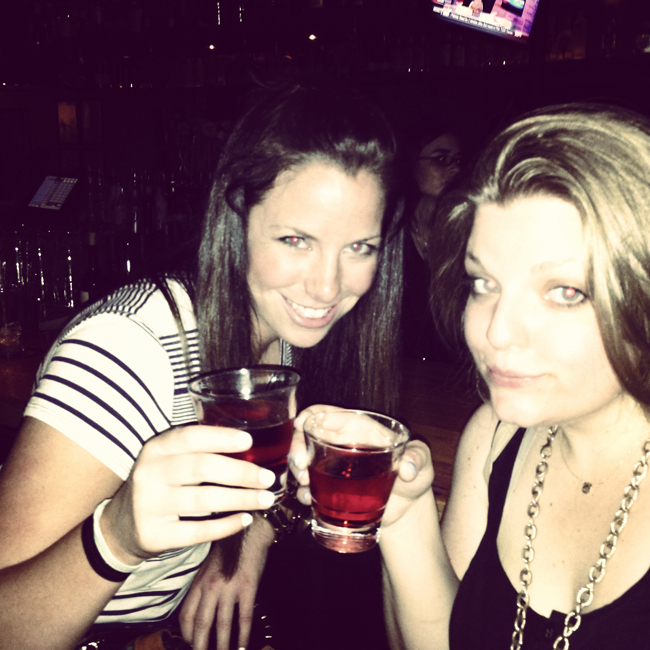 I want a fireball weekend with you! I am suffering from extreme hair jealousy. Your hair looks so good both ways. Mine just looks like a mop if I don't do anything with it. It looks like you ladies had a fun weekend! 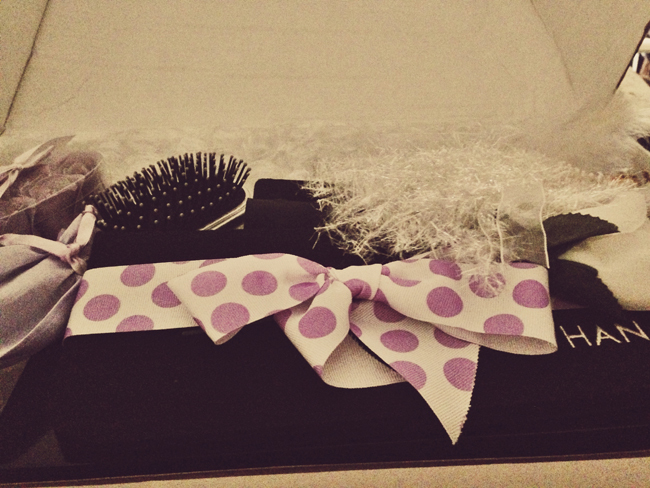 And I love the new straightener! I'm in need of one.. send the hair gods this way please! you know what my favorite part of this post is!! LOVE YOU!!! 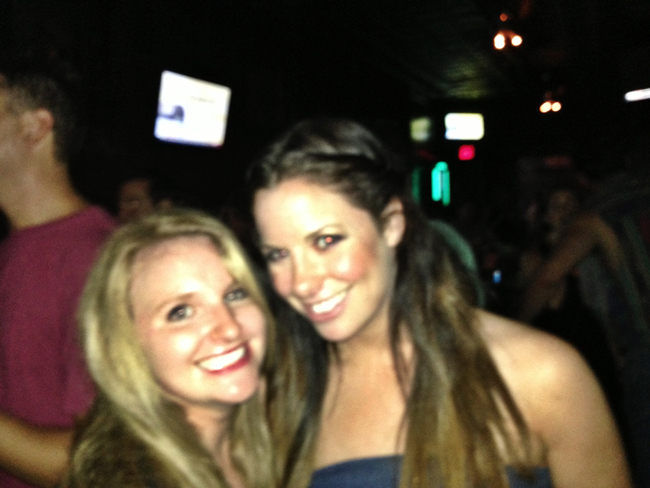 gimmie dat weekend and dat straightener ! 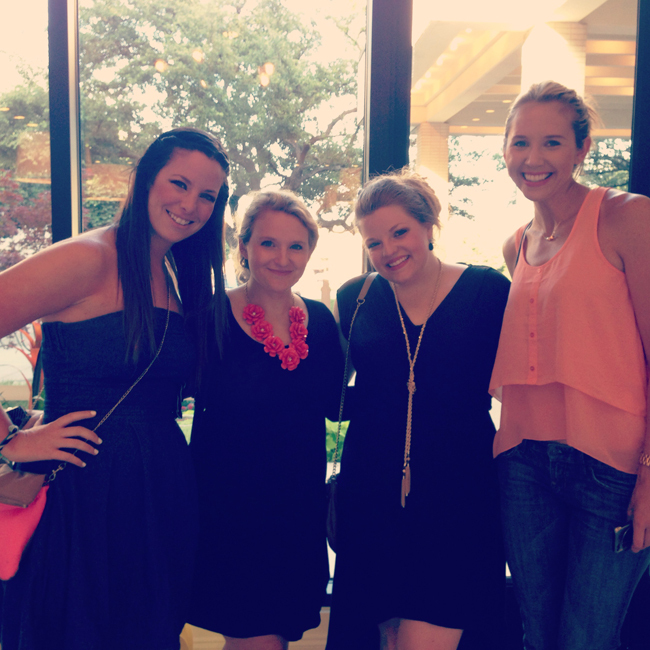 I am so jealous of your fab weekend with the ladies in Texas! Next time, I'm coming! 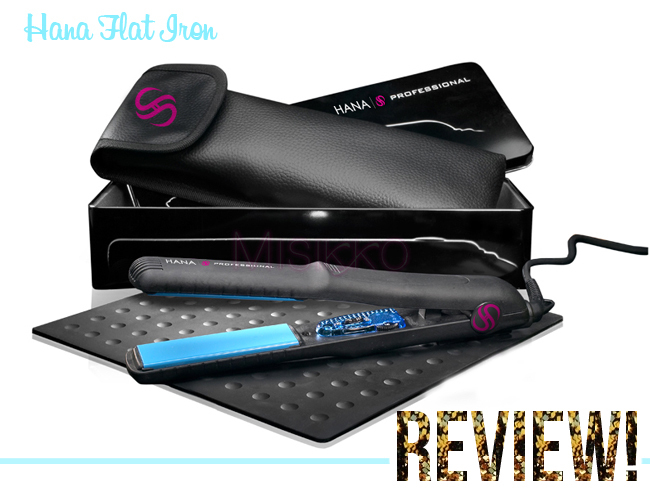 And, that Hana hair straightener looks amazing! I've been seeing it all over blog world! I'm just so jealous of this epical meet up. I'm also convinced we will have play time when you're in Tampa. We just have to. Slade will buy you a Rolls Royce. As long as you pay for it. 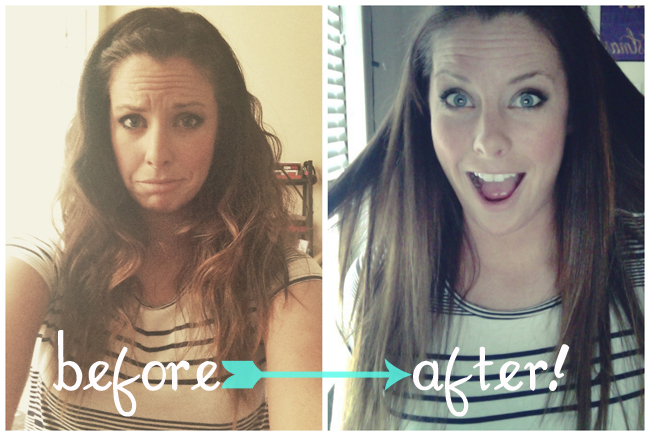 PS - Super jealous of the straightener review. I too have been using the same Wal-Mart straightener for at least 10 years. Wow, 13 years? that's impressive. My straightener is five years old and I was proud of her for lasting that long. Still, I'd love to try a Hana! 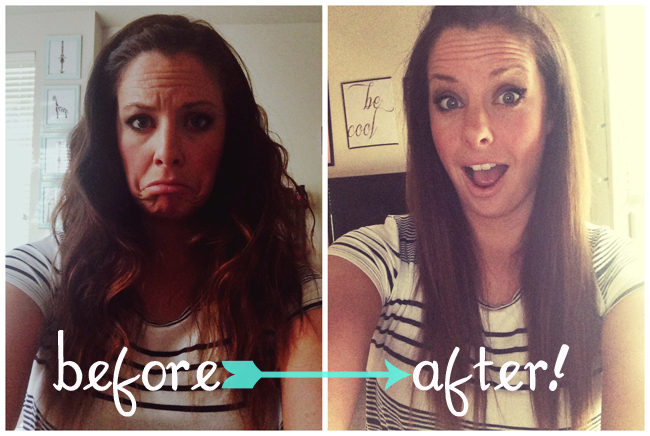 This is largely unrelated (sorry), but do you love keratin treatments for your hair? My hair is outta control crazy and I've contemplated keratin for like, 100 years, but haven't tried it yet. Does it make it stick straight? Or just chill out and smooth? 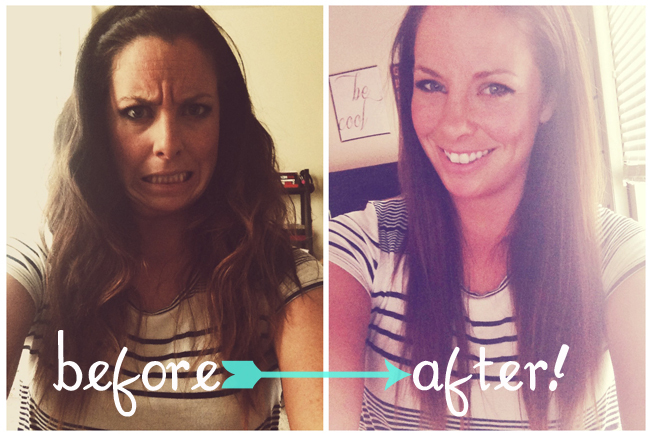 Love the result of straightner , I have horribly frizzy hair so I usually take 20/30 minutes to manage. Photographs with your friends are just so fun. I think I want a drink! Longest blog post ever saw! but amazing cool ! i love the before and after pictures! 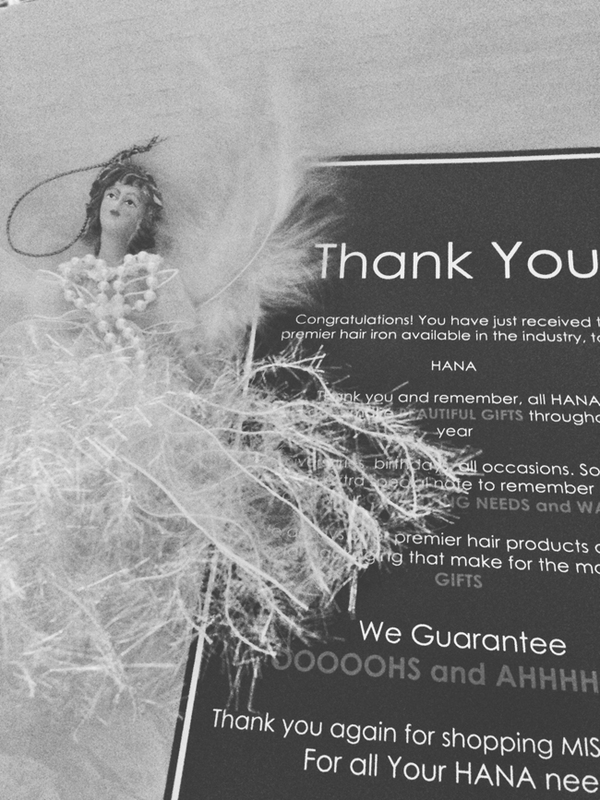 I love Hana! You need their hair dryer next!! Seriously, it's powerful! Gotta say I love your curly/crazy hair too though! You's BEAUTIFUL! I want free stuff! Your hair looks fab!! 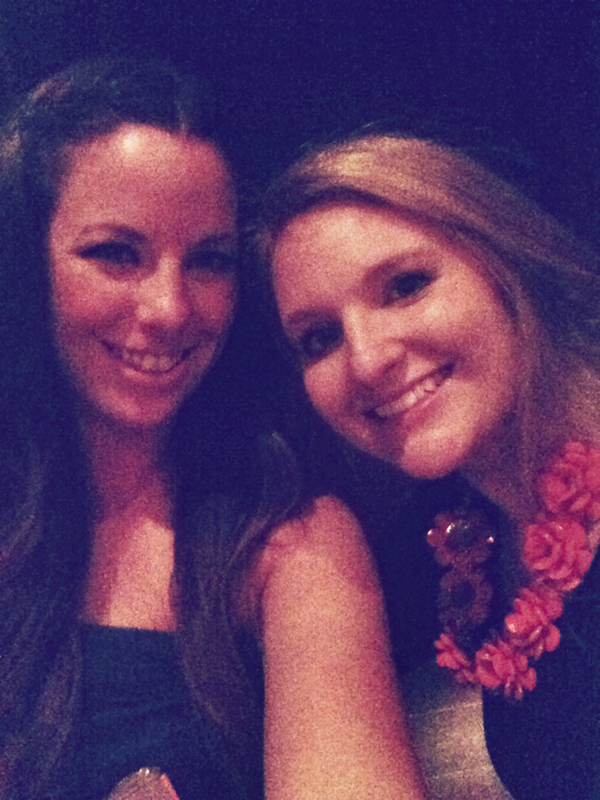 And I can't wait to meet a blog bestie! Fan Friday: What do All Those Hand Motions Mean? 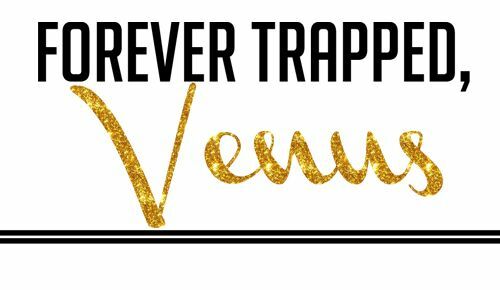 Venus Quiz: What Kind of a Fan Are You? 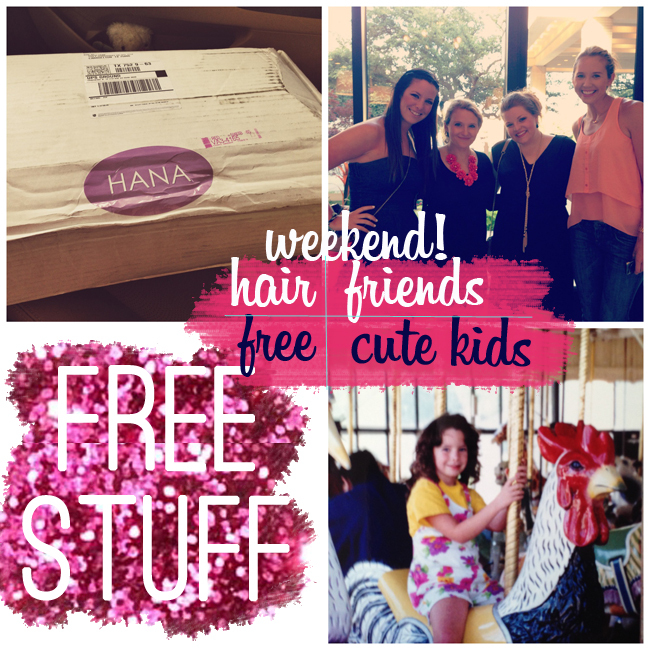 You Hate It, You Win It... Plus a GIVEAWAY! Whatever, I just really don't get it.